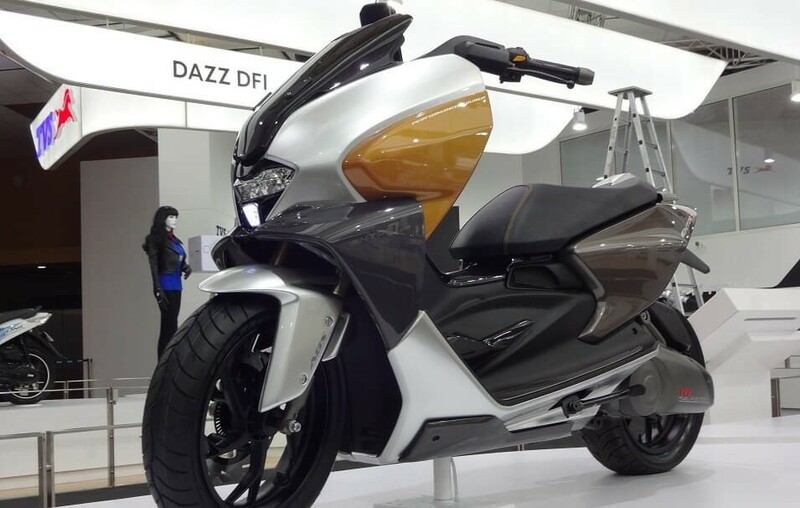 TVS is working on a 150cc maxi scooter which will be the flagship in their scooter line up and is based on the Entorq 210 Concept that was showcased to the world at the 2016 Auto Expo. Sources suggest that the new 150 cc maxi scooter will make its official debut sometime in early 2019.TVS will bring the scooter loaded with latest gadgets to match its overall styling and position it at a premium stage. 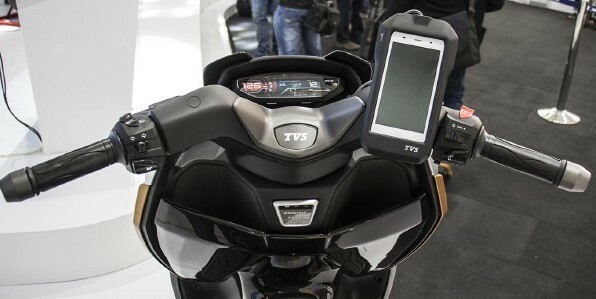 Key features include remote keyless entry, Smart Connect system that’s currently seen on the Ntorq 125, docking station for the smartphone which are borrowed from the 210cc concept, The instrument cluster will get the navigation system, a single -channel ABS will also be in the offer. However, It will be powered by a new 150cc engine that will get fuel-injection and best in class power figures. OMG. I certainly hope they change the design of this awful looking thing. I’ve always been a Honda fan but the NTORQ 125 is the best Indian scooter I have ever riden. Looking forward to a 150.